Animated movies have the ability to reach audiences of any age. While some characters may be brightly colored or possess abilities people to wish they had, the best-animated films are an assortment of great stories. They’re filled with tales that let imagery speak to everyone, which helped set the bar for these movies to become some of the best animated films ever. These movies are far from being just movie versions of cartoons. We have some of the best characters and most compelling that have made a memorable impact on so many different generations. What is the best animated film? There are a variety of answers, so spark the debate yourself. 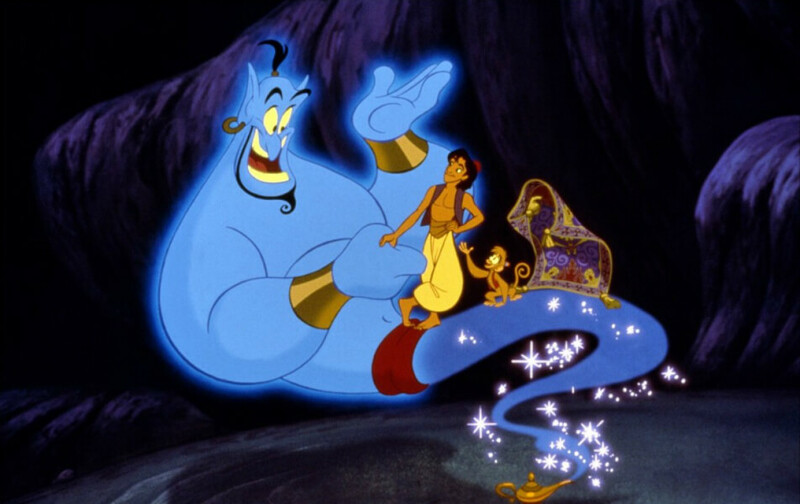 An Arabic street urchin finds a magic lamp containing a genie. In order to hide it from the Grand Vizier, he disguises himself as a wealthy prince while trying to impress the Sultan and his daughter. Upon its release, not only was it the highest-grossing film of 1992, but it was the first animated feature to reach the half-billion dollar mark.